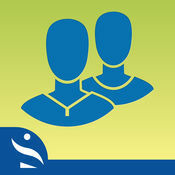 Coming Soon: Our Opioid Self Assessment Program for healthcare providers. This course is currently being updated and will be available as a CME accredited course shortly. This program is fully accredited and is intended for Canadian Health Care Providers looking to gain CME credits, learn about opioid prescribing, tapering and patient interactions in an online course format.